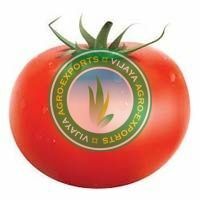 Treated as a distinguished Exporter and Supplier, Vijaya Agro-Exports has gained immense repute in global market. 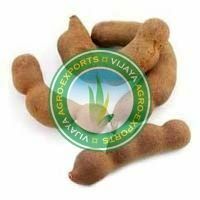 Dealing in the finest quality Fresh Agro Products, we offer Fresh Fruits, Fresh Vegetables, Tamarind Pods, Indian Rice, Colored Candles and Turmeric Finger. 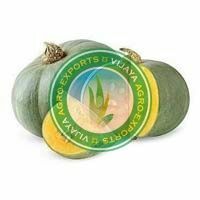 We source these Agro Products from the most reliable cultivators who make use of only organic means for the farming process. Freshness and taste of these Agro Products entice our clients towards us. 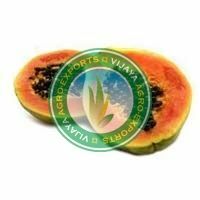 Quality is the basis of our entire business operation, which starts right from the procurement of these products and ends till their final dispatch. Furthermore, pocket-friendly prices make us a supreme choice of the clients. 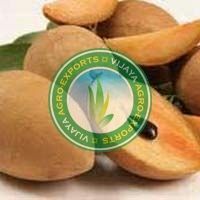 Vijaya Agro-Exports is a well-established firm located in Andhra Pradesh (India). Incorporated in 2014, the company has gained a huge deal of clientele in a very short span, which shows our credibility. Our major markets include Singapore, UAE, South Arab, UK, South Africa, and Maldives.